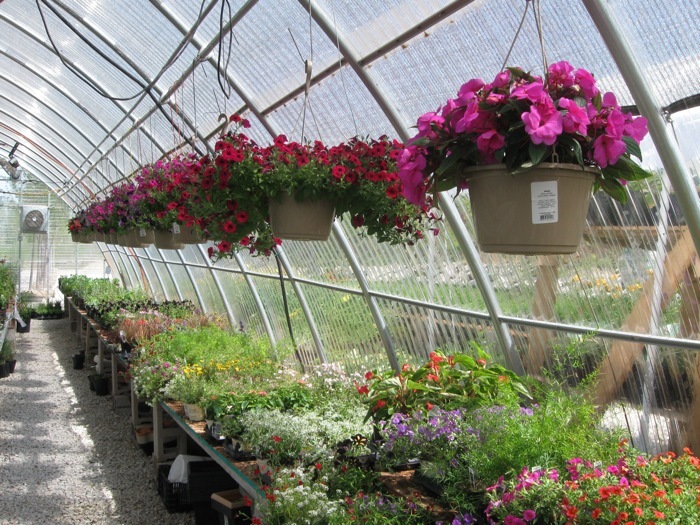 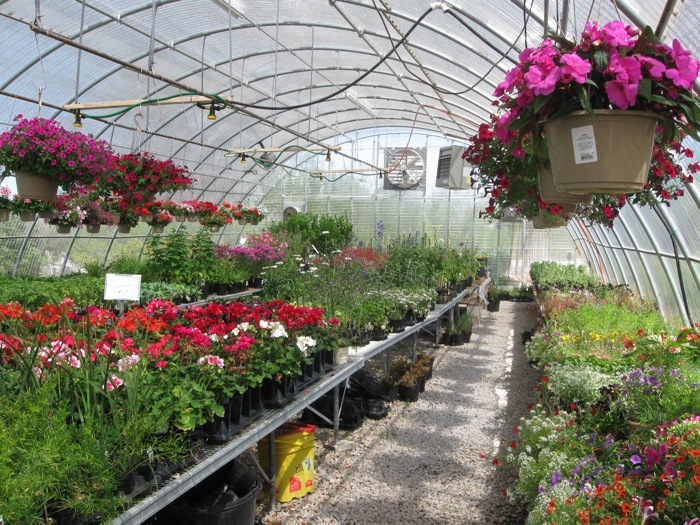 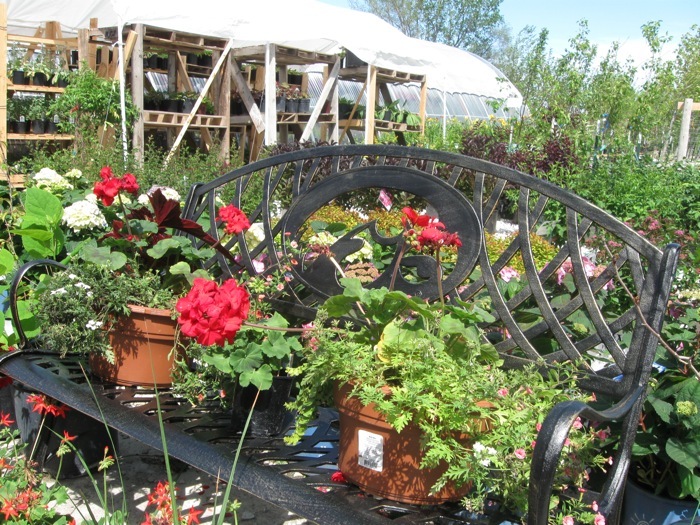 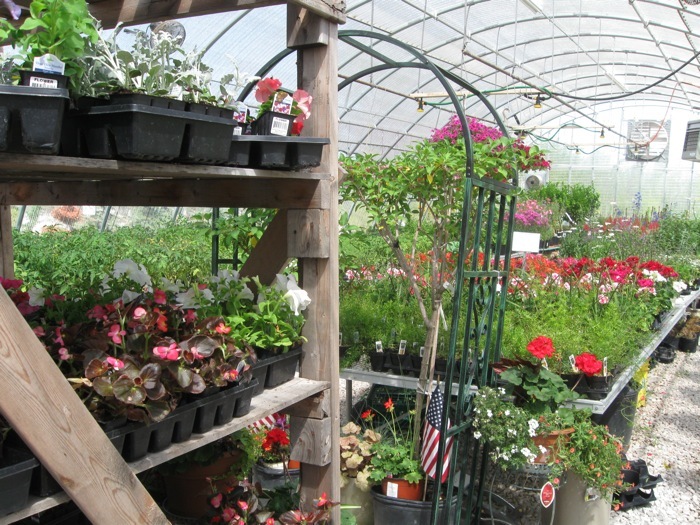 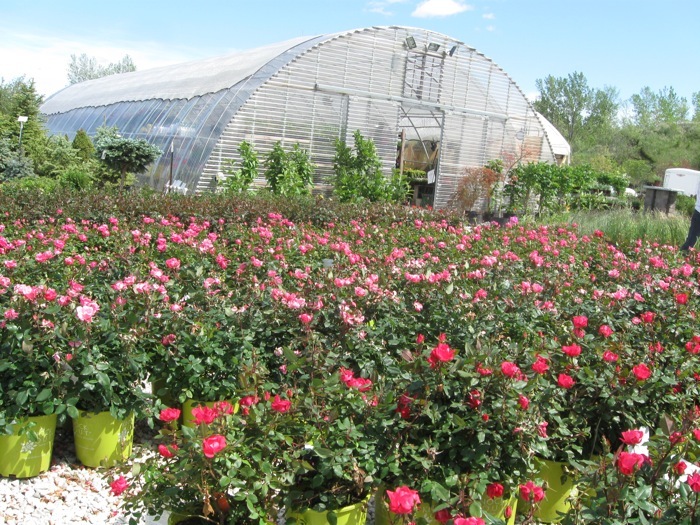 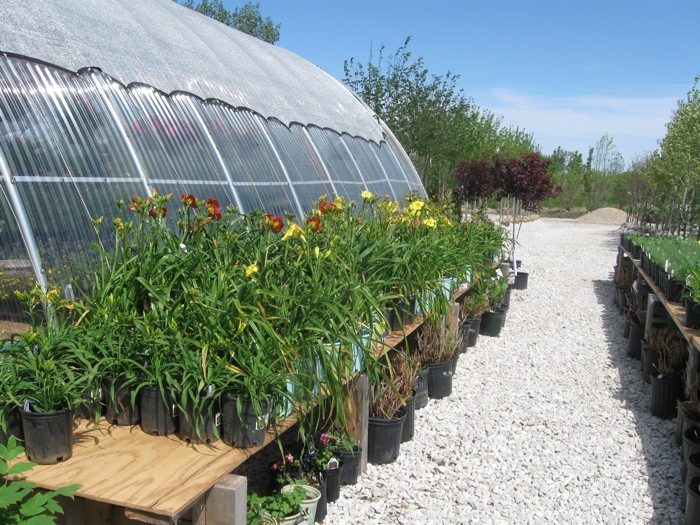 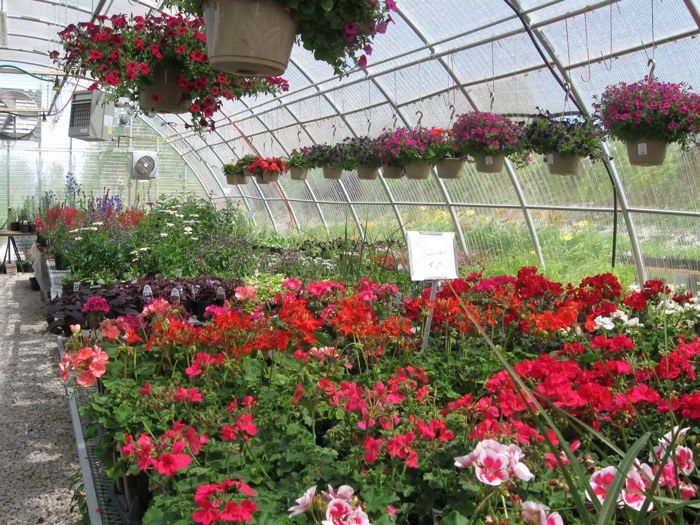 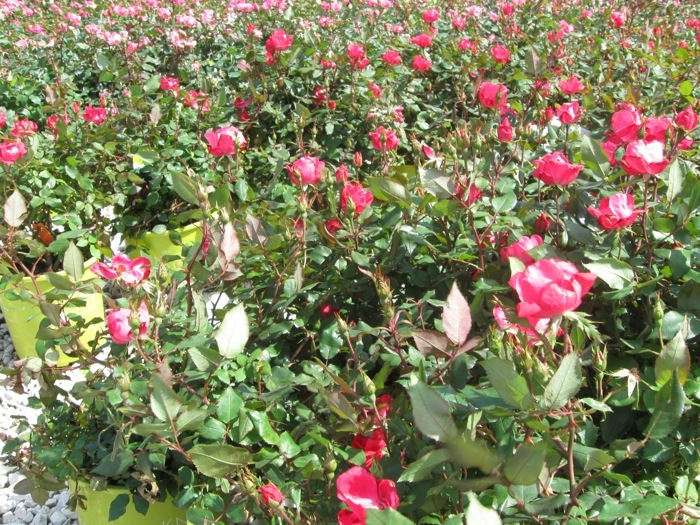 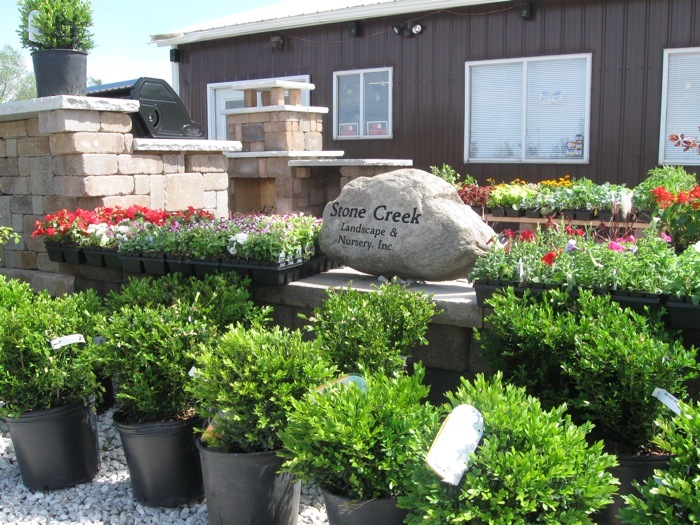 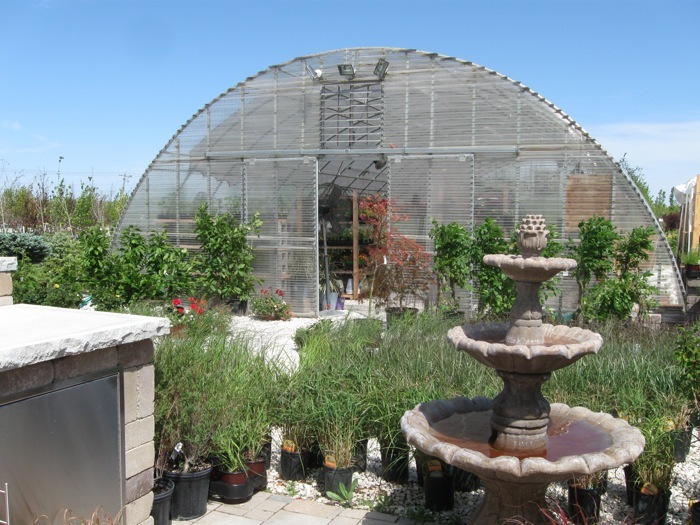 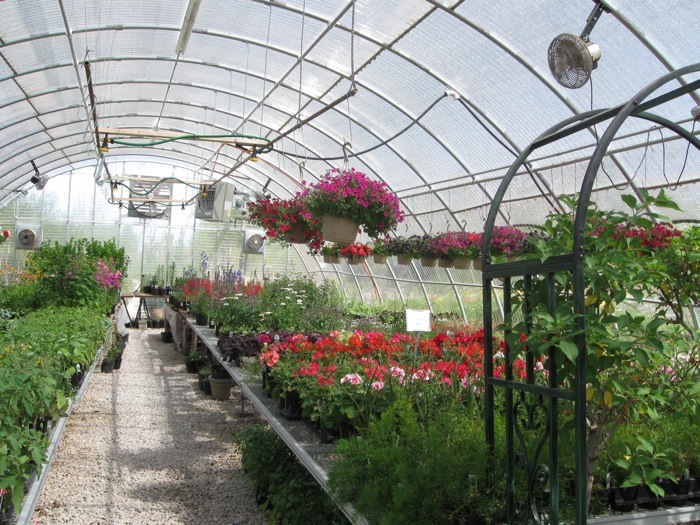 Stone Creek Landscape & Nursery Inc has been offering quality nursery products to the Fort Dodge, Iowa area since 2005. 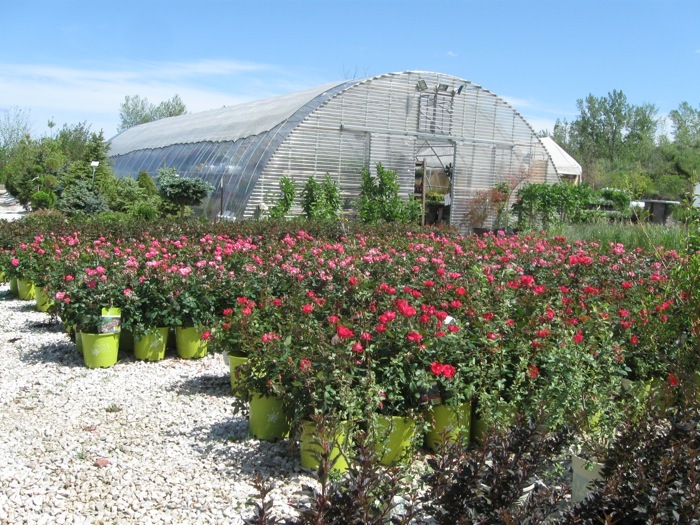 With over 10 years of experience, we are a locally owned and operated company that believes in creating honest, lasting relationships with our clients by providing low prices for quality planting materials. 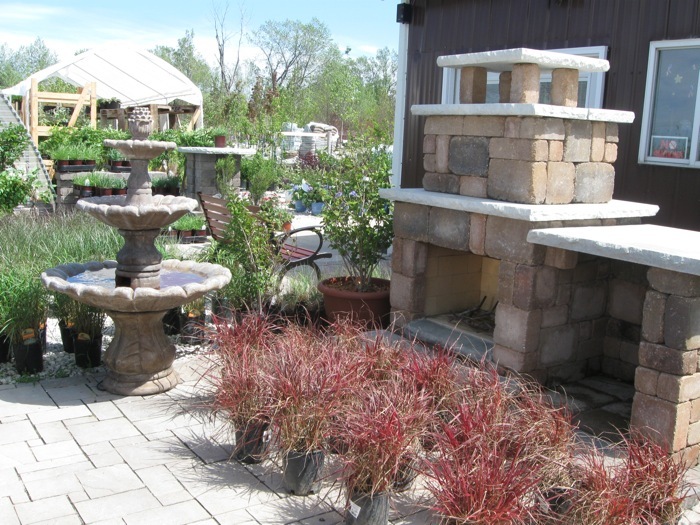 We take our time with our work and provide personal attention to ensure customer satisfaction. 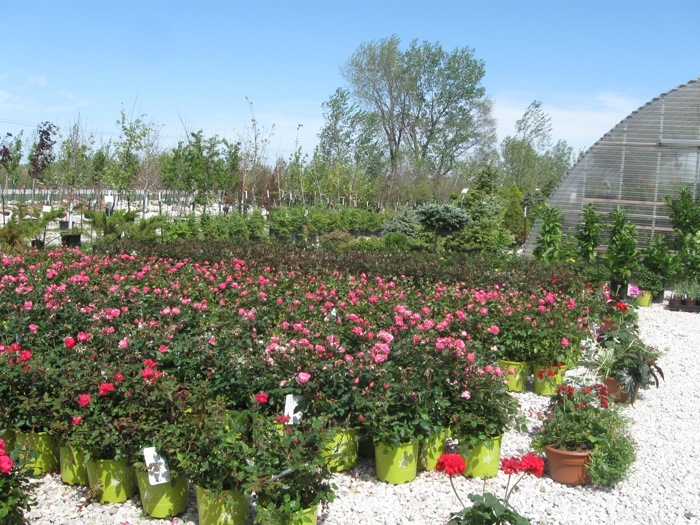 We provide special order services for all of our clients. 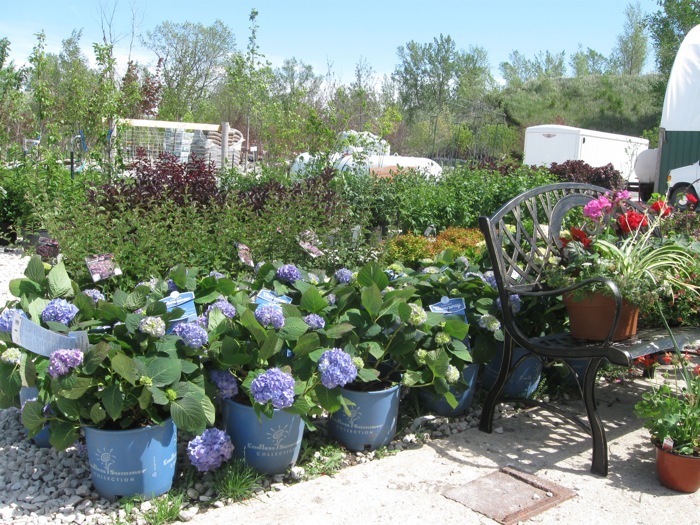 Want something we don’t carry or just need one more special plant to finish your look? 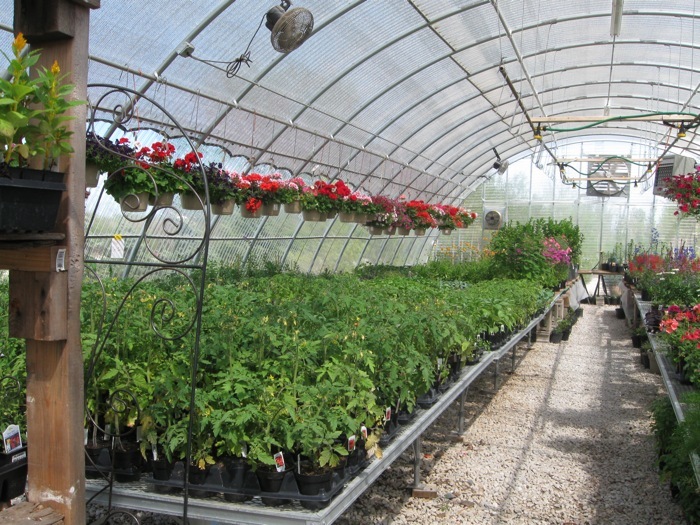 Let us order it for you! 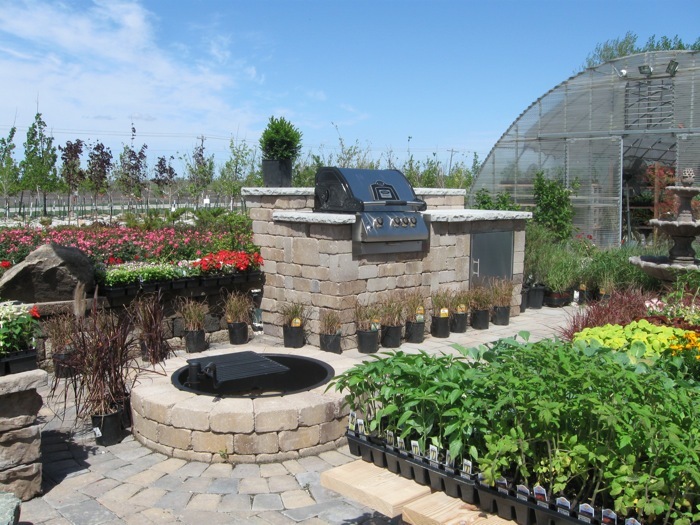 Contact Stone Creek Landscape & Nursery Inc today at 515-574-9532, or browse the website for more information about landscaping or Stone Creek Builders.